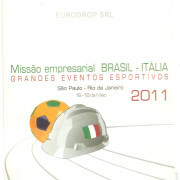 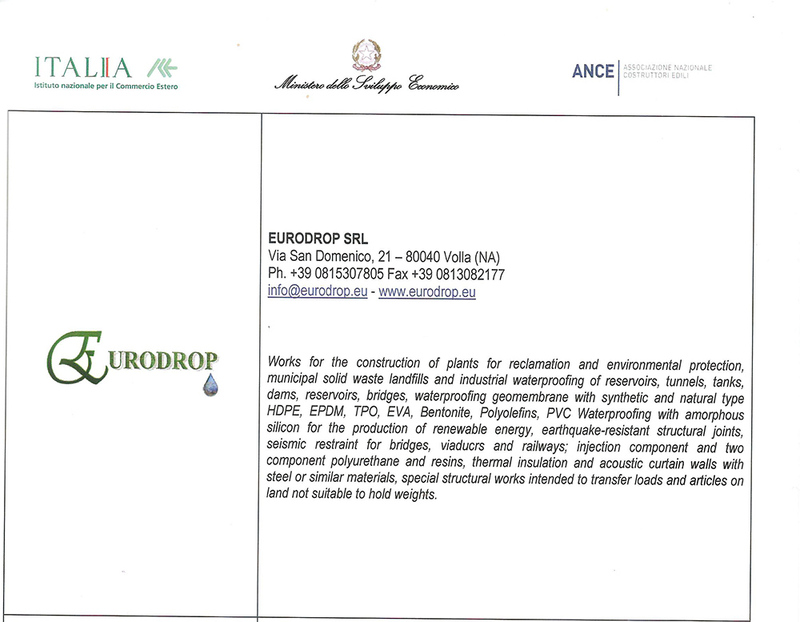 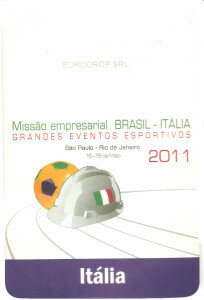 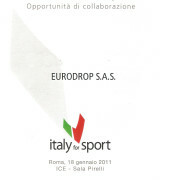 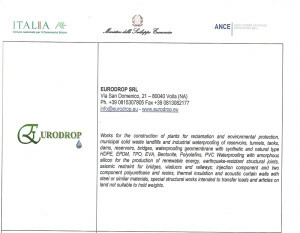 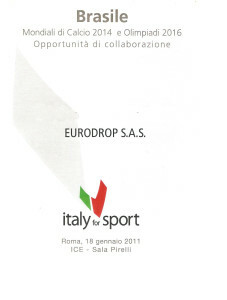 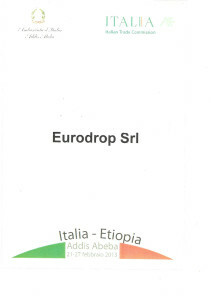 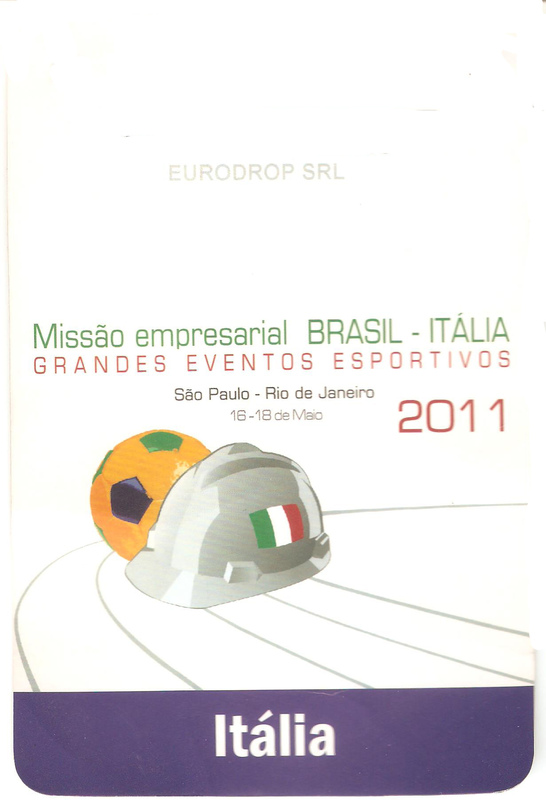 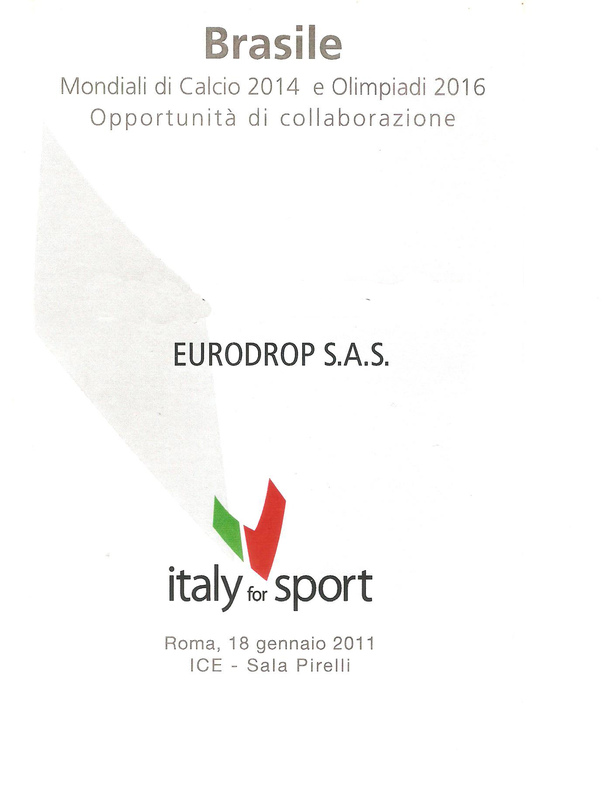 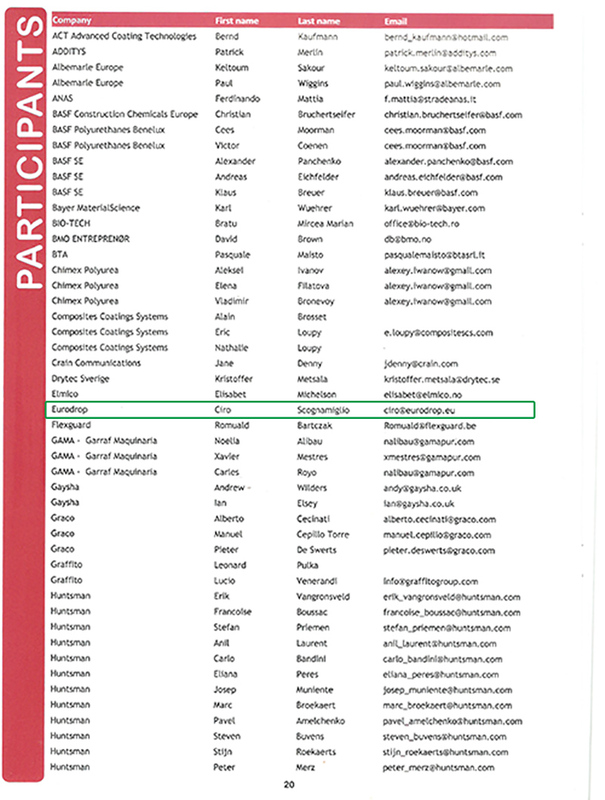 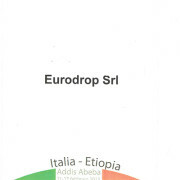 foreign trade Archives - Eurodrop S.r.l. 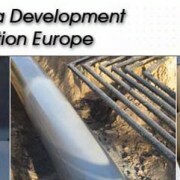 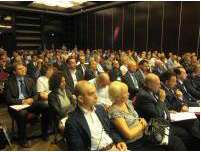 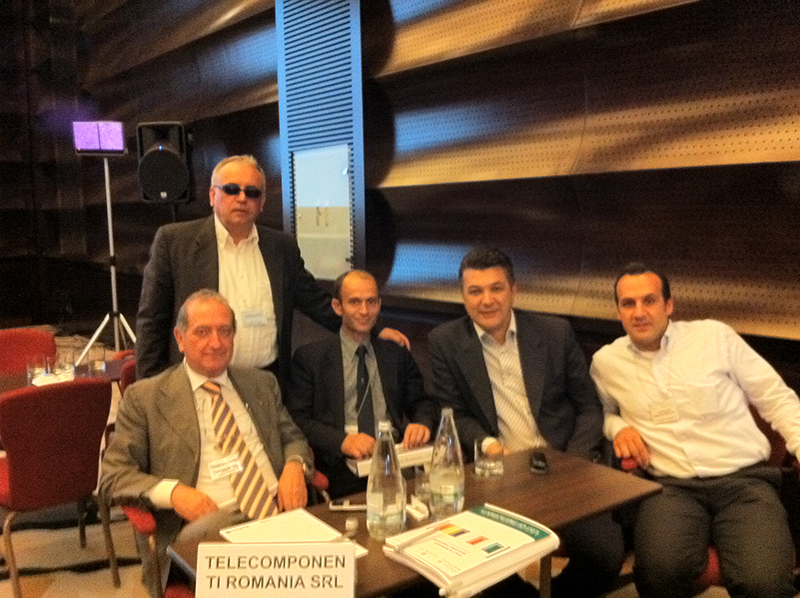 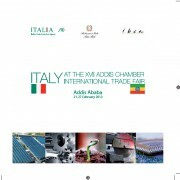 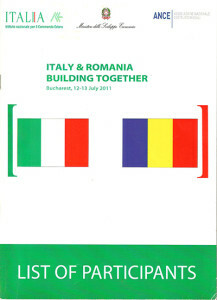 On 12 and 13 July 2011 was held an event dedicated to the infrastructure sector titled “Italy & Romania Buinding together” which was attended by over 200 entrepreneurs representing 81 companies and 78 Italian companies and institutions interested in the development of infrastructure in Romania. 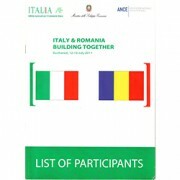 The event was organized by the National Institute for Foreign Trade, under the Understanding Operating between the Ministry of Economic Development, the National Association of Builders (ANCE), and the same ICE and was carried out with the collaboration of the Italian Embassy in Bucharest.